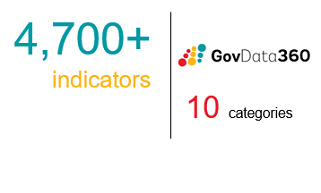 Govdata360 gathers the most valuable indicators per topic in each report. 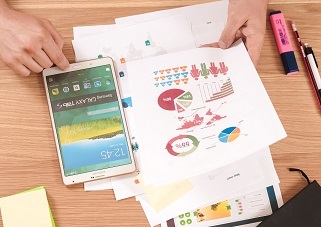 Use the indicator search by topic to find the most relevant for your analysis. 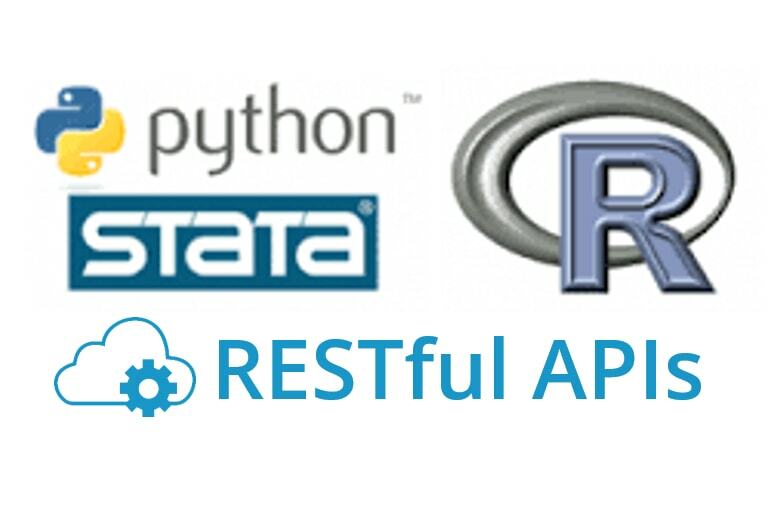 Data360r, an R Package to query Govdata360 and TC data, metadata, and more.